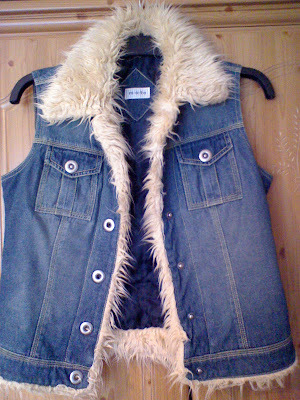 Well, following on from yesterdays post, I thought I would show you the Topshop gilet I managed to thrift yesterday. I have been inspired by Etro and Guccis gilets this autumn, but I didn't want a full furry one, as the majority of them are dry clean only, so too high maintenance if I'm going to wear regularly! I'd love one like this too, sigh...!! Now its been freshly laundered, its ready to go and will go with virtually anything in my wardrobe. It is a handy addition to keep me cosy and stylish. I have my wool gilet too, so thats my fill of this trend for now! I love furry or leather studded gilets. So boho and great for winter! I saw an Etro-ish one at Zara too, and I considered buying it, but then the price was too high for me.. Great piece you thrifted! You are my thrifty goddess!! I use to go thrift shopping quite a bit. If you have the time and patience to scour the racks, you find some great things! It looks fab! Bet it smells great too..now. Eagle's brand milk comes in a can..its a very thick sugary milk in a small can..sweetened condensed milk. Love a good fur and denim combo. Hi simone-thanks so much for your lovely comment and for stopping by too! Hi cate-yes, some are very dear, plus if they are dry cleanable, very uneconomical!! Hi mspeelpants-thanks for your lovely comment! I could also get cosy and lost in a full furry yeti one too, LOL! Hi hippie hippie milkshake-thanks so much my dear! 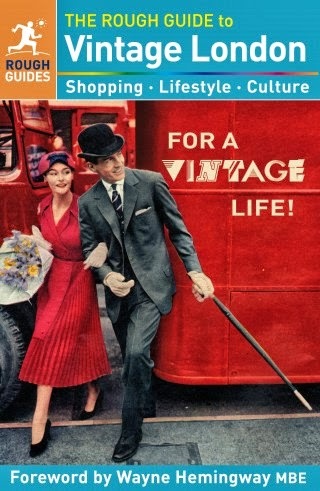 Hi christine-thanks a lot my dear, I do enjoy my thrifting, I just have to stay in budget, LOL! Hi ellie-thanks my dear and yes, our Carnation is the same as your Eagles, I must try this out, yummy! Hi Lenya-thanks so much my dear! Thanks so much for the comments. What a find. It looks great for winter. Wow, denim & fur?!?! Amazing. cute vest, i like the 2nd outfit too! hope you had a wonderful weekend. Hi ellie-thanks my dear, you're soo welcome too! Hi cate-your hair does look lovely! Hi yiqin-always lovely, thanks my dear! Hi a pot, a thought and a smidgen of dirt (Fiona! )-thanks for both your lovely comments and for stopping by too! I love car boots, but the seasons over for now. I catch up with the charity shops though, LOL!! Hi emma-I do love their stuff, it washes and wears well, as well as being stylish!! Hi savvy mode-thanks so much my dear, it was great! Hi anny-thanks for your wonderful comment my dear, always so lovely! Hi s-thanks a lot my dear! you did it again girlfriend! What a fantastic find! You are the queen, Sharon Rose. Hi sal-what a lovely comment, thanks so much my dear! Amazing! You are the master of thrifting. Hope I find something similar myself. P.S. 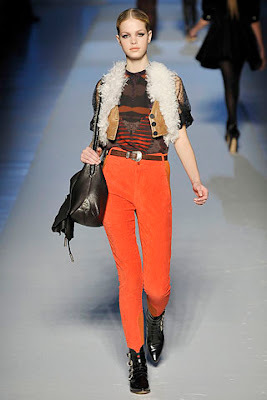 I love Etro... Great inspiration! I love the way you can go out and find what you're looking for when you go charity shopping or car boot saling or whatnot. I only find good things if I just let fate put whatever into my path - never if I try to shop to order! You have my admiration indeed. hey honey,you picked a great version of the trend.totally wearable and not too hard to clean! the rinse of denim is purr-fect! cant wait to see images of it in an outfit post. Lovely find! You always have so much luck with your vintage things! I need some of that too hehe. That leather studded etro one is so SO gorgeous. Hey Sharon! *Sigh* I so love fall clothing but seeing that it's a tropical climate here, I can only wear summery clothing most of the time. I can get away with blazers and scarves on rainy days but I would just look ridiculous in anything fur. Hope you have a lovely day tomorrow. So cute! Top Shop was one of my fave shops when i lived in the UK. Hi Silje-thanks my dear! Knowing your stylish eye, I'm sure you will find something similiar too! Hi janettaylor-thanks so much my dear! Hi skye-thanks for your lovely comment!! I try to do both-shop to order and let fate deal a hand too!! Hi marian-thanks so much, always lovely! to be sure, I'll be wearing it soon, haha!! Hi winnie-thanks my dear, and yes the Etro leather one is just delicious!! Hi danz-hope you are well my dear! thanks for the lovely comment, I'd happily swap climates any day, haha! Hi kofi bofar-thanks so much for stopping by, I'll check that link out too! 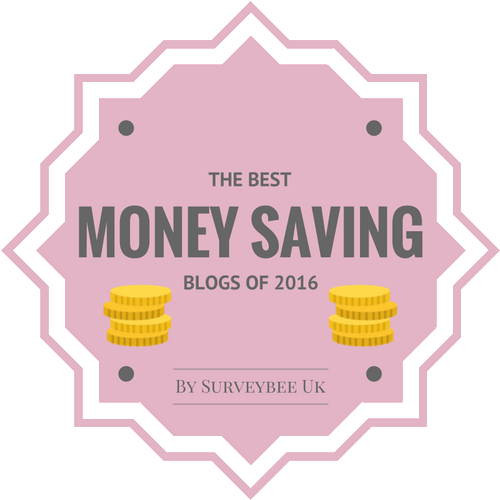 Hi saver queen-thanks my dear! You must not renounce your title my dear, LOL!! Nice blog... Are you interesting in a link exchange with my blog ? Hi bottes-thanks for stopping by, I'll take a look at yours soon! I am really digging the faux fur this season. I just thrifted a great faux fur vest for $5. Hi tara-you managed to get a good bargain too, well done!! Hi marina-thanks for stopping by, I'll stop by and check you out!! i want to look like #2 everyday! Hi fashion herald-LOL, me too!